While most of the Bollywood celebrities like to keep their relationship under wraps, there are a couple of others who like to accept their love unabashedly and uninhibitedly. Shruti Haasan is one of them! Her social media posts not only give us sneak peek into the actress-singer’s professional life but also her personal life. Haasan has, in the past, shared many pictures with beau Michael Corsale. But this time around, it is their shopping date during the weekend that caught our attention. Shruti Haasan and her Italian beau Michael Corsale set out to spend some quality shopping time during the weekend. 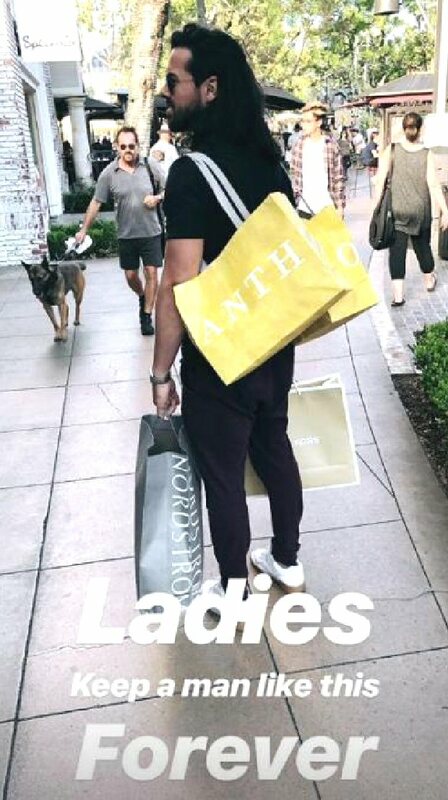 While the shenanigans were out on Instagram, we caught a glimpse of this photo wherein we see Michael holding shopping bags of different brands. Isn’t it absolutely adorable when your boyfriend helps you in shopping! If that wasn’t all, we were shaking our heads in agreement when we saw the captin Shruti had written along with the picture – “Ladies Keep A Man Like This Forever.” Word, we say! 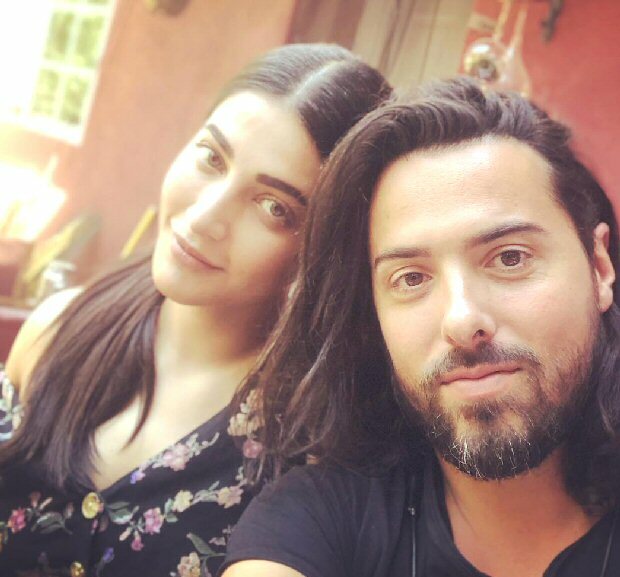 The Instagram of Shruti Haasan are filled with some interesting pictures that give us a glimpse of her cute relationship with Michael and also some adorable moments that she has shared with her family. On the work front, Shruti is expected to feature alongside Vidyut Jammwal in a film directed by Mahesh Manjrekar. Arbaaz Khan and girlfriend Giorgia Andriani celebrate Navratri together and here’s proof!